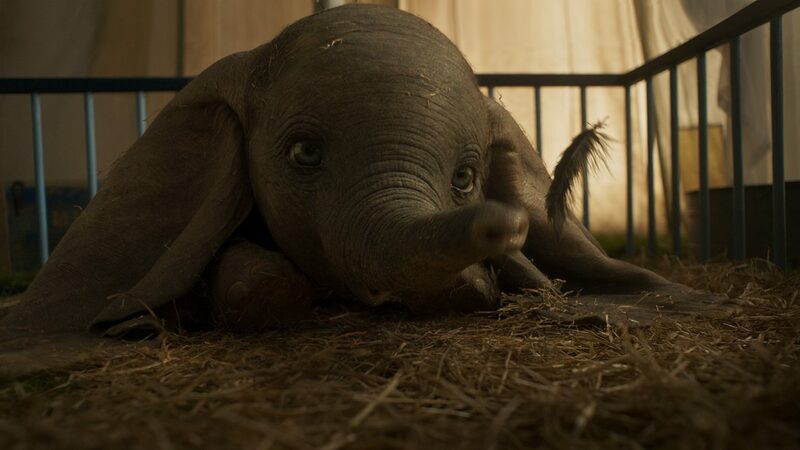 Dumbo. 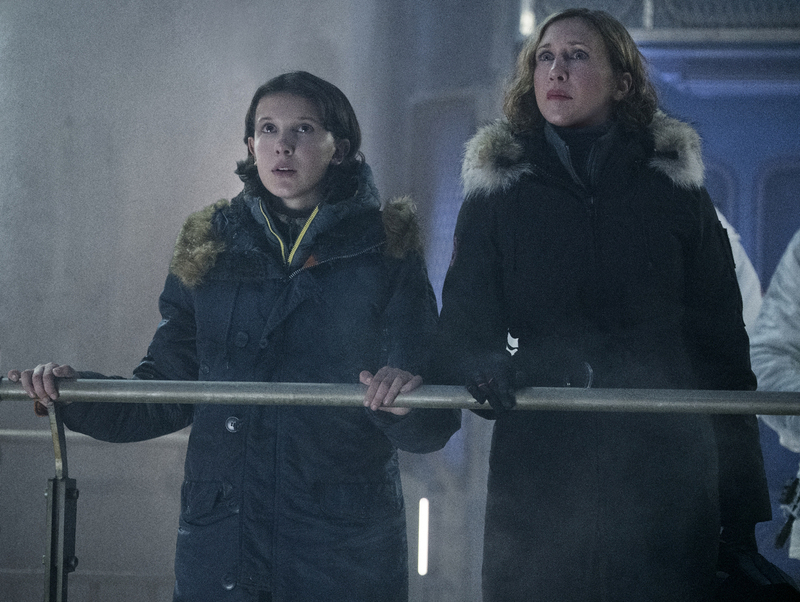 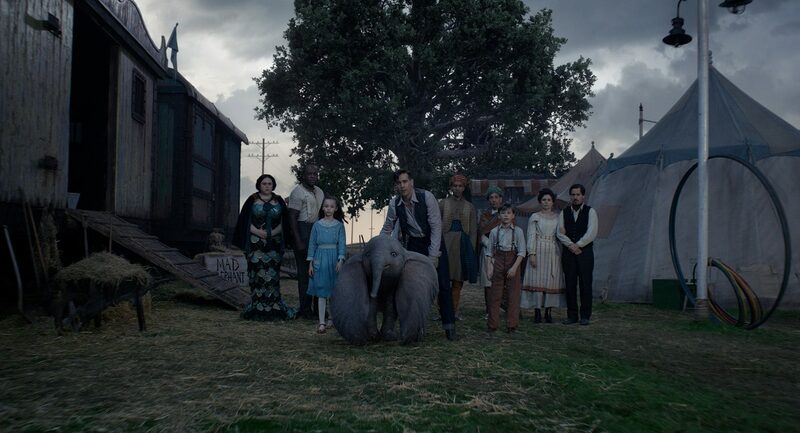 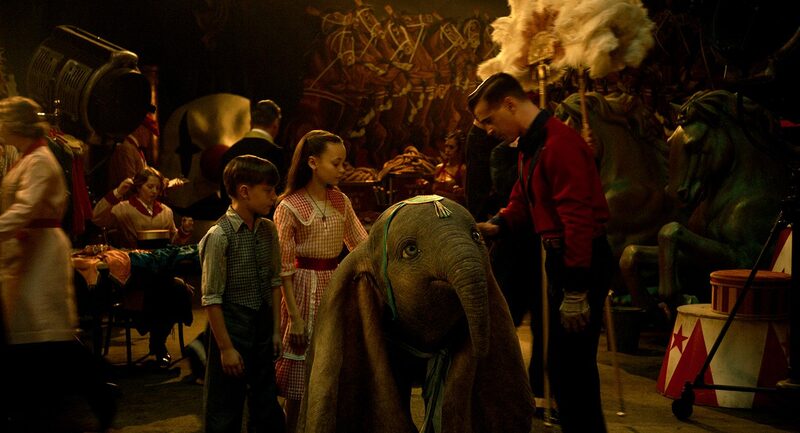 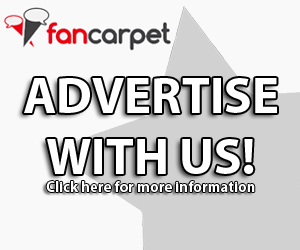 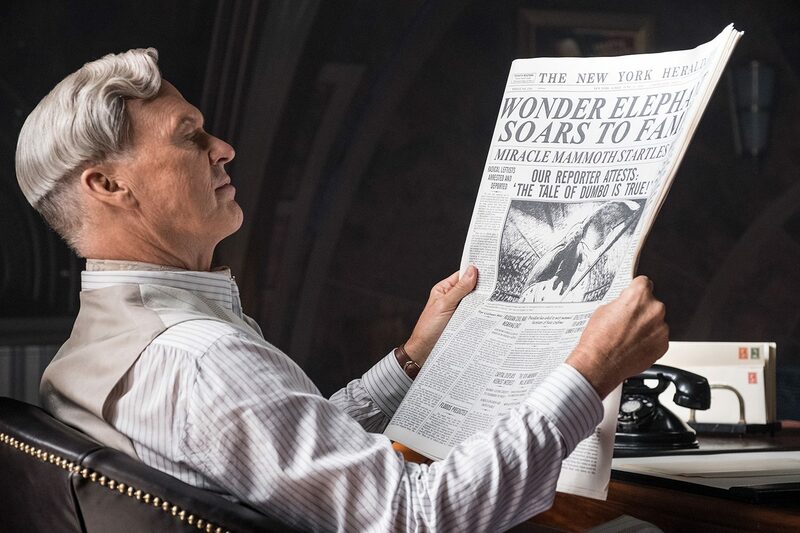 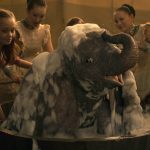 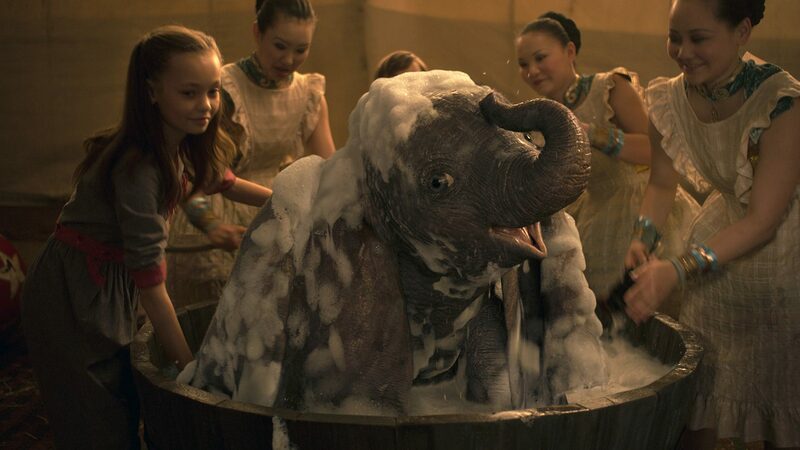 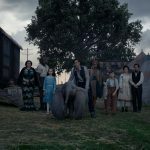 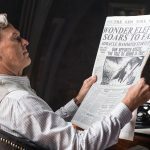 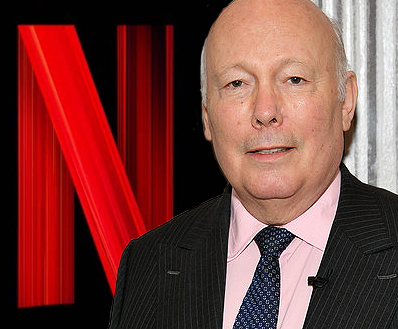 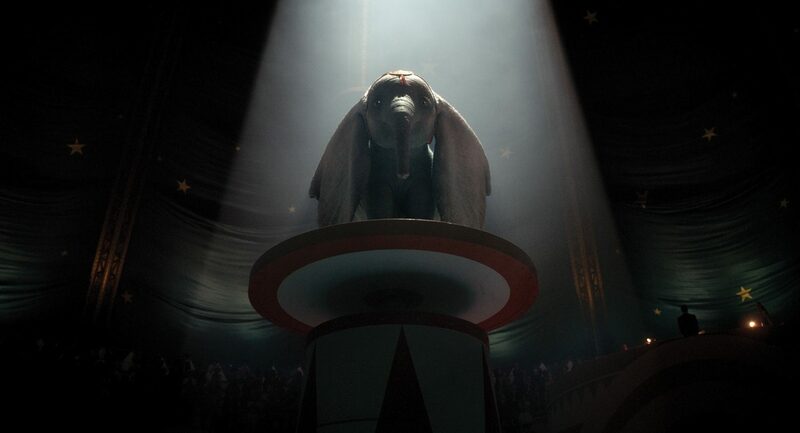 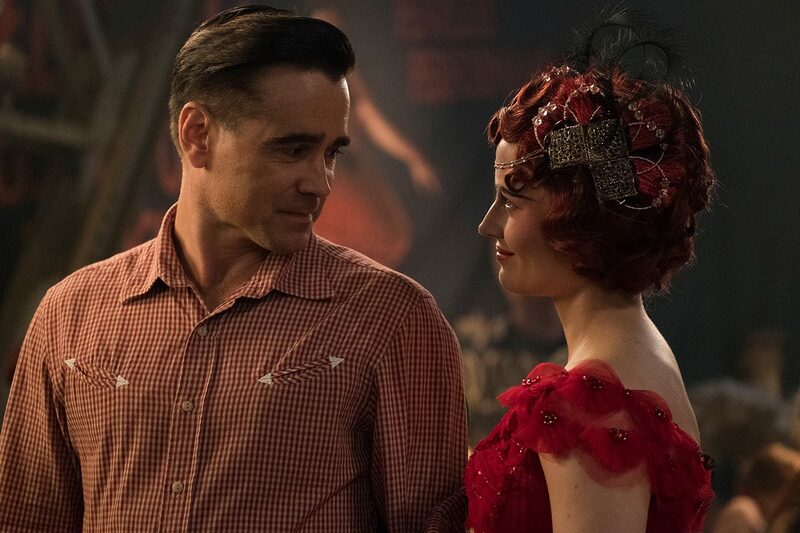 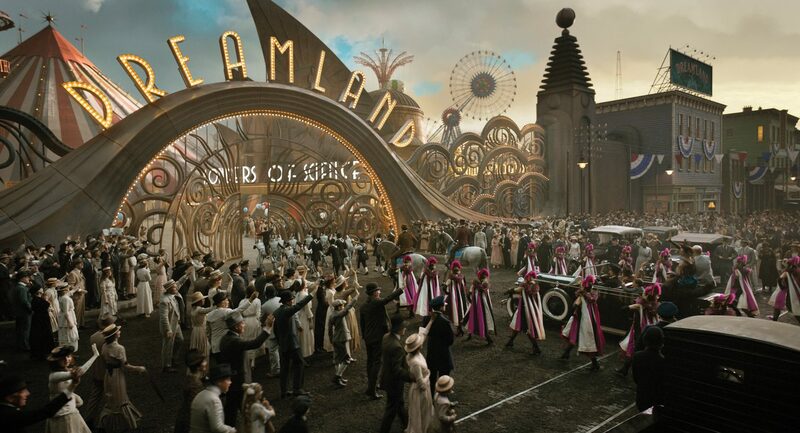 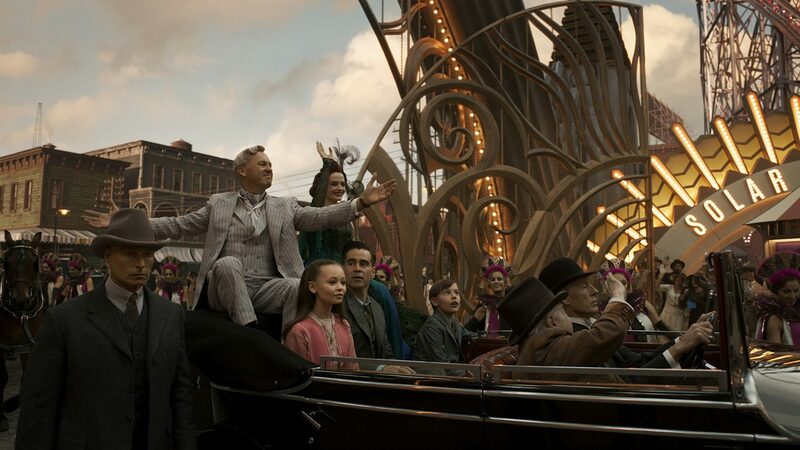 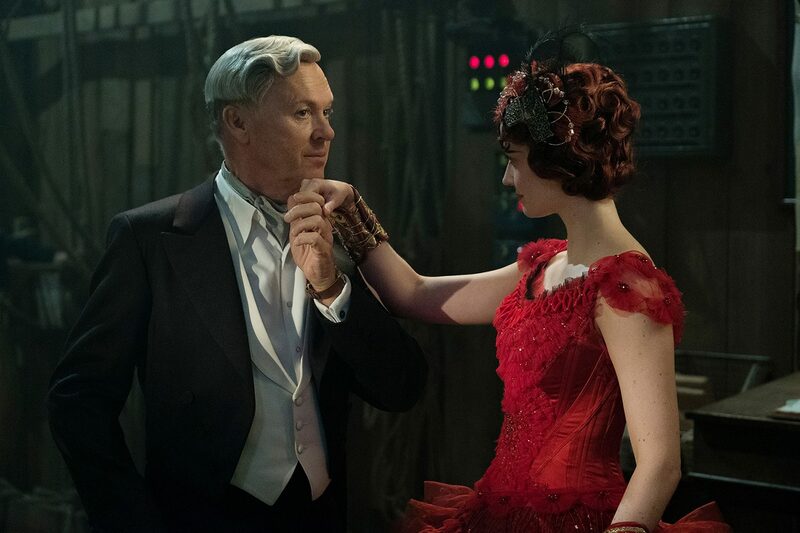 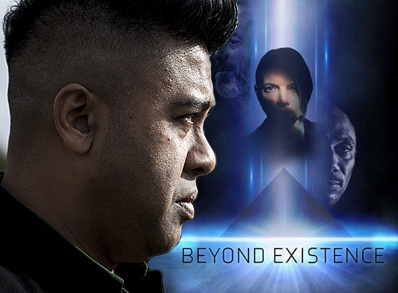 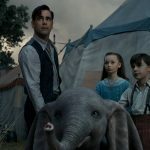 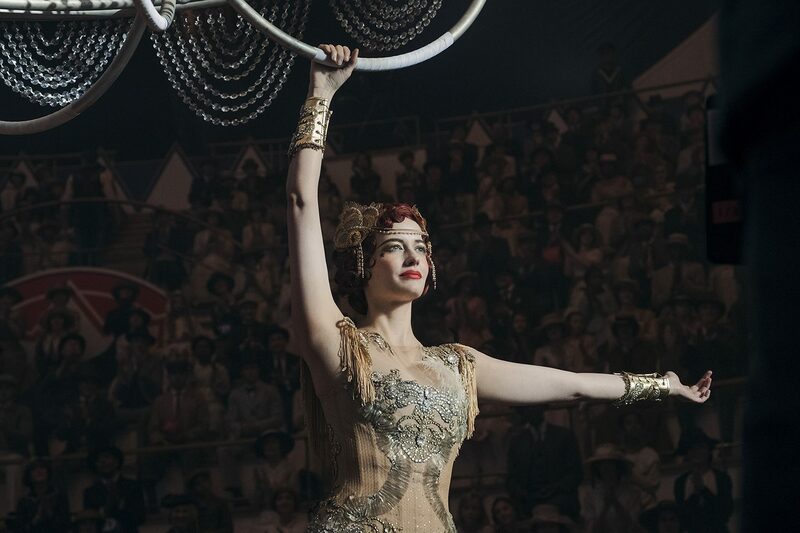 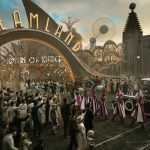 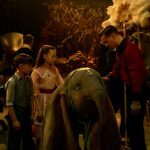 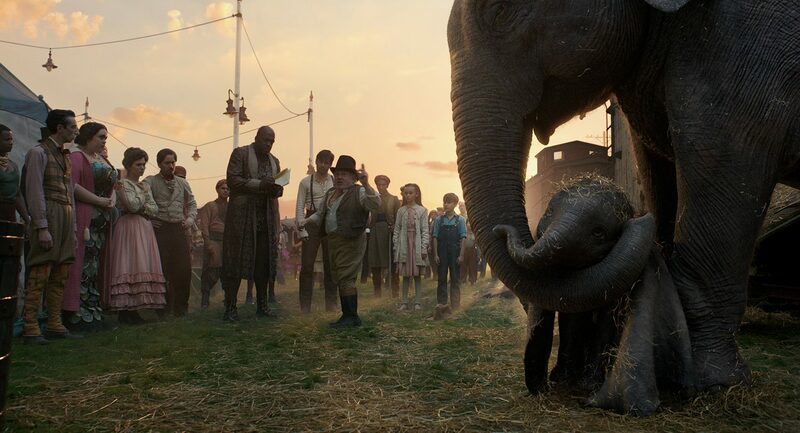 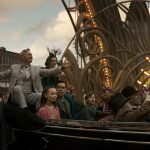 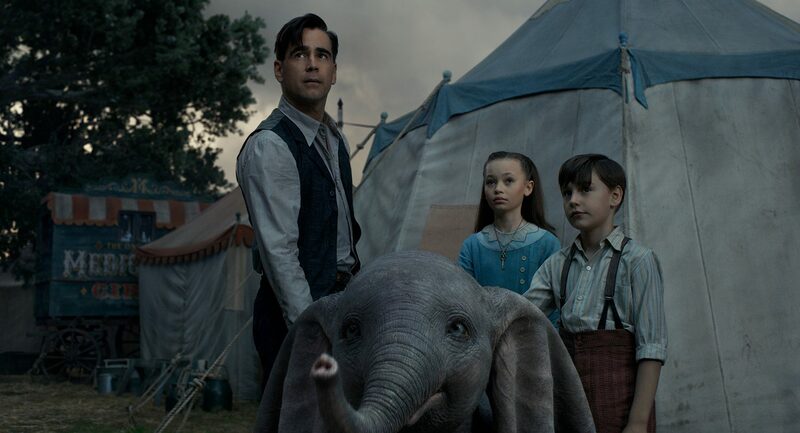 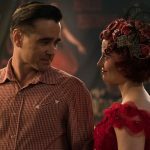 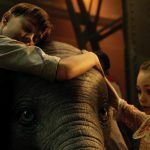 Disney’s new live-action feature film “Dumbo” introduces Holt Farrier (Farrell), a former circus star who finds his life turned upside down when he returns from the war. 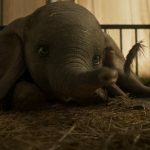 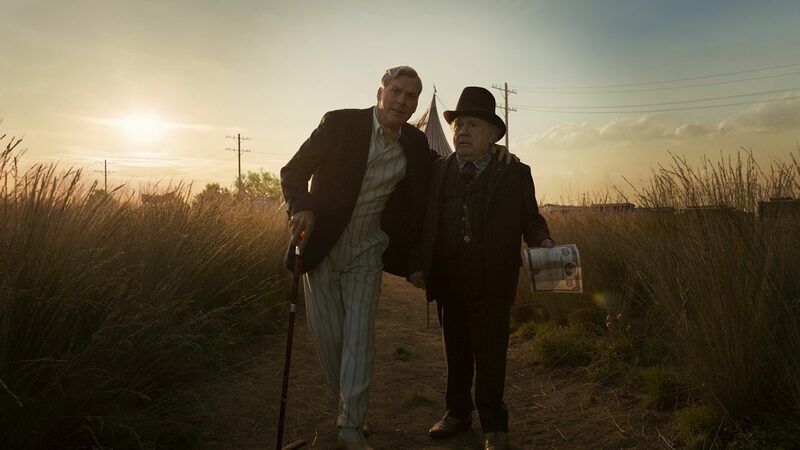 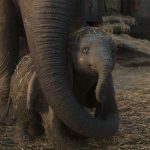 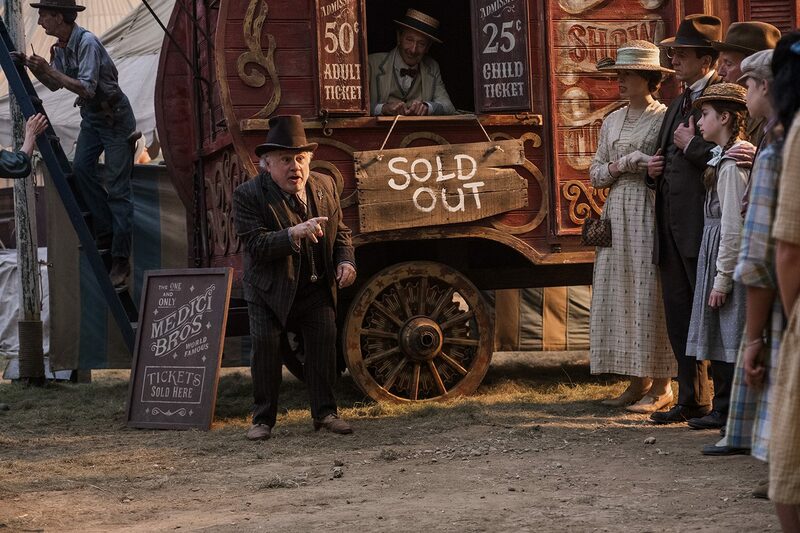 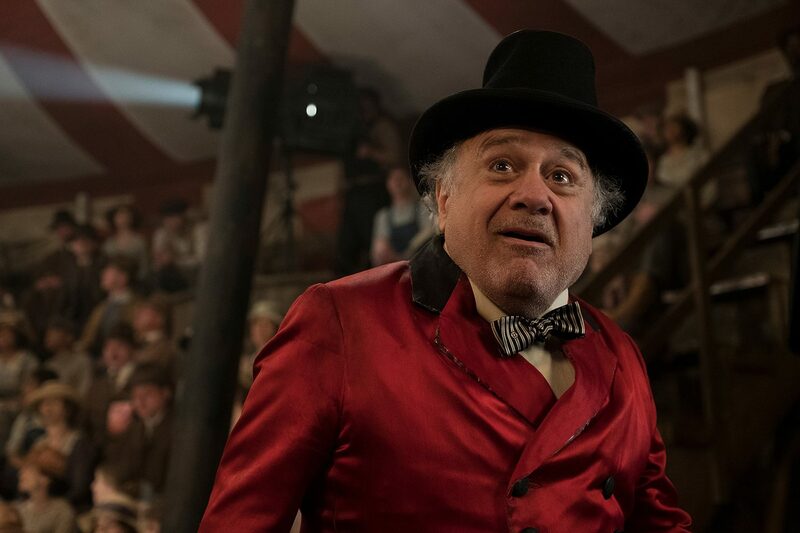 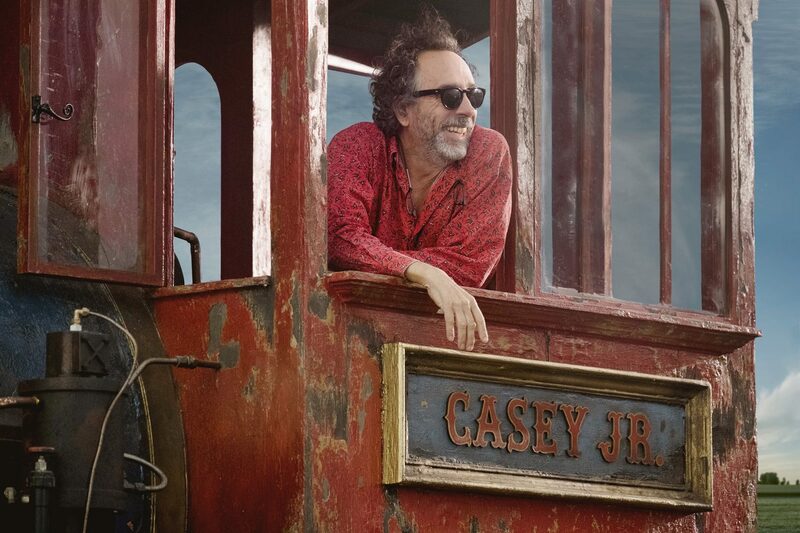 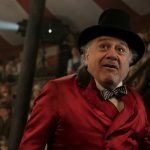 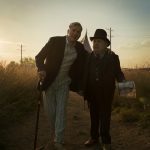 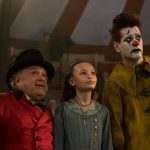 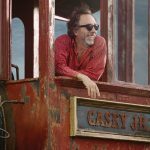 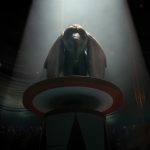 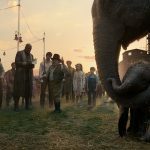 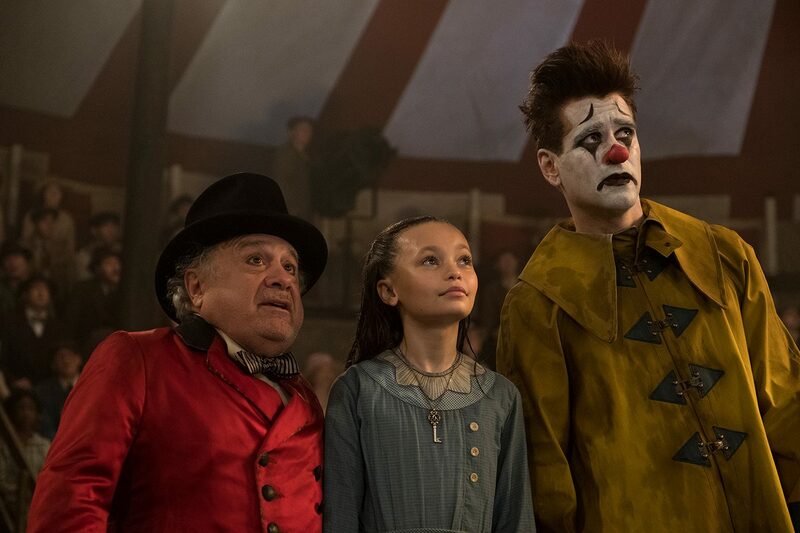 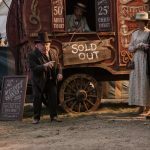 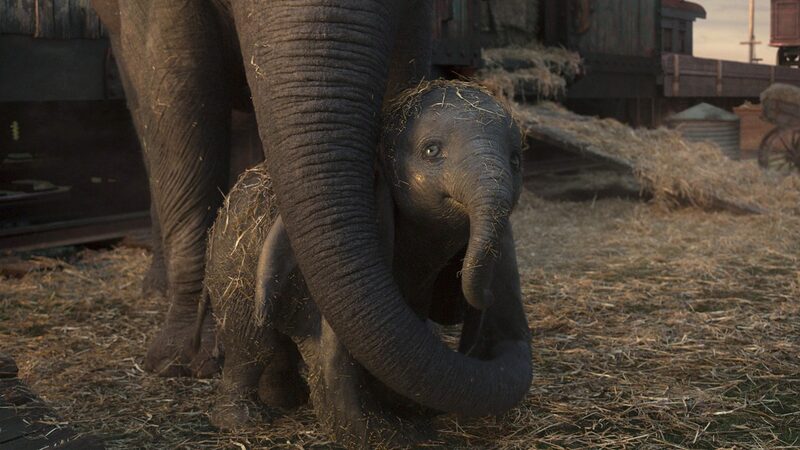 Circus owner Max Medici (DeVito) enlists Holt to care for a newborn elephant whose oversized ears make him a laughingstock in an already struggling circus. 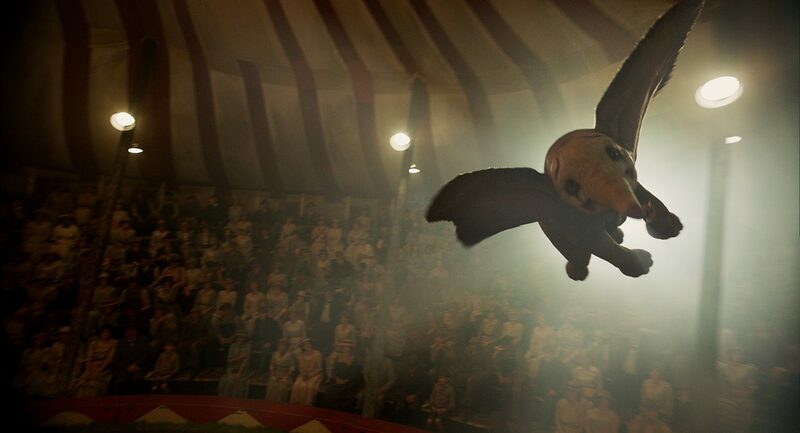 But when Holt’s children (Parker and Hobbins) discover that Dumbo can fly, persuasive entrepreneur V.A. 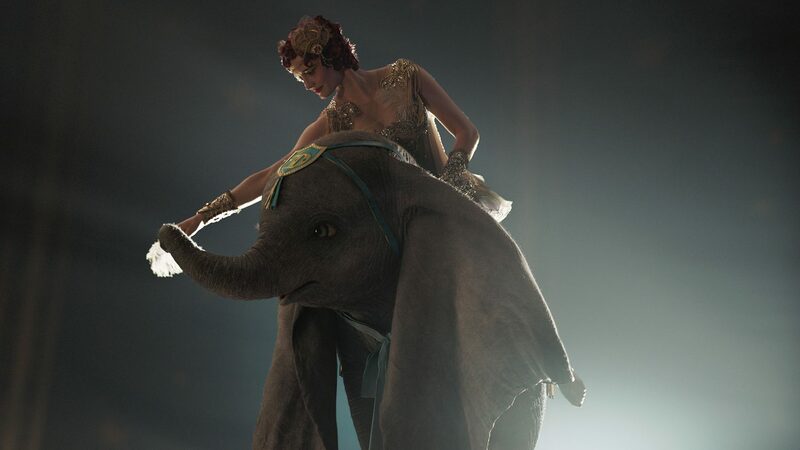 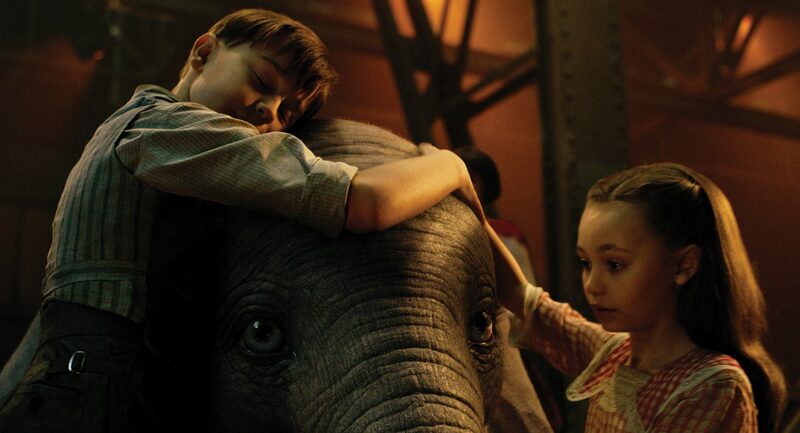 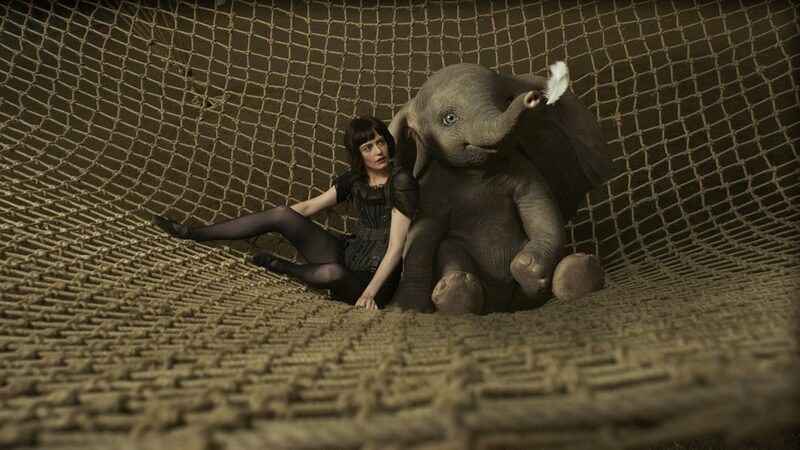 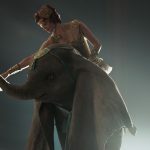 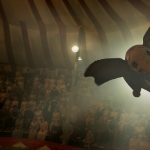 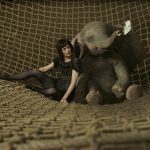 Vandevere (Keaton) and an aerial artist named Colette Marchant (Green) swoop in to make the peculiar pachyderm a star.